Want to hear about what young people have to say? TEDxYouth@TeAro is Wellington's only TEDxYouth event. 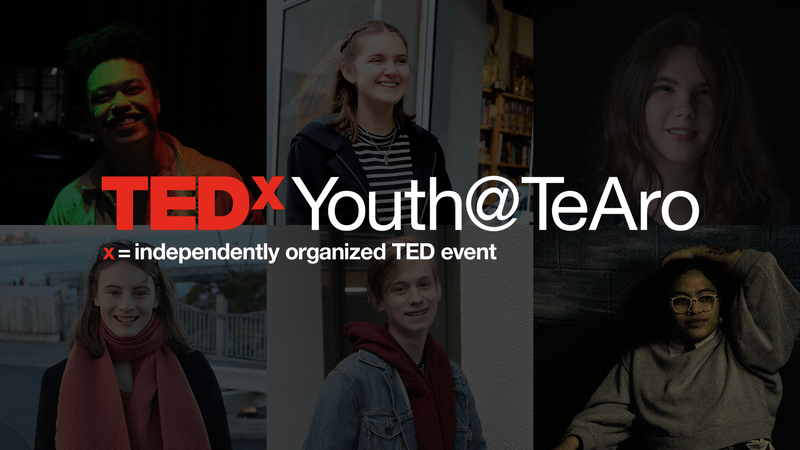 TEDxYouth@TeAro is an independently-organised TED event.